That was until he started remastering and reissuing the six albums he released for Asylum Records, including Heartattack and Vine, which marked the end of an era. 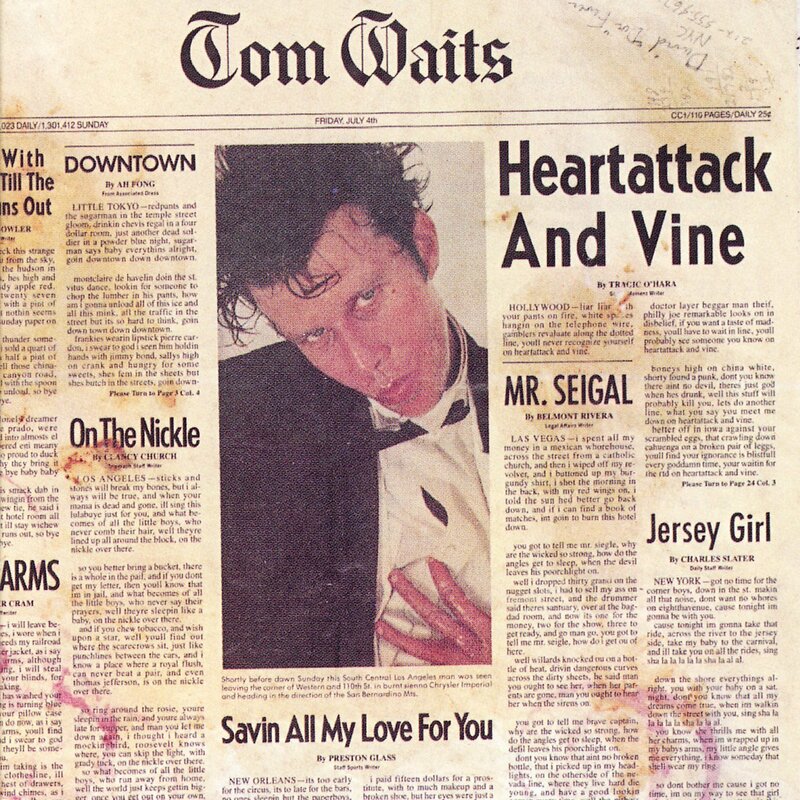 Just like Closing Time and The Heart Of Saturday Night, Heartattack and Vine is one of the best albums that Tom Waits released for David Geffen’s Asylum Records. During the seven-year period between 1973 and 1980, Tom Waits released six studio albums and the live album Nighthawks At The Diner. These albums include some of the best music that Tom Waits has released during a five decade career. ← SOHO SCENE 59-60-JAZZ GOES MOD. Fascinating review and life on tour always sounds brutal which you make very clear in this piece.